Click here to send a message to the project creator and mention this code CHIPWALLET5 to unlock this deal. 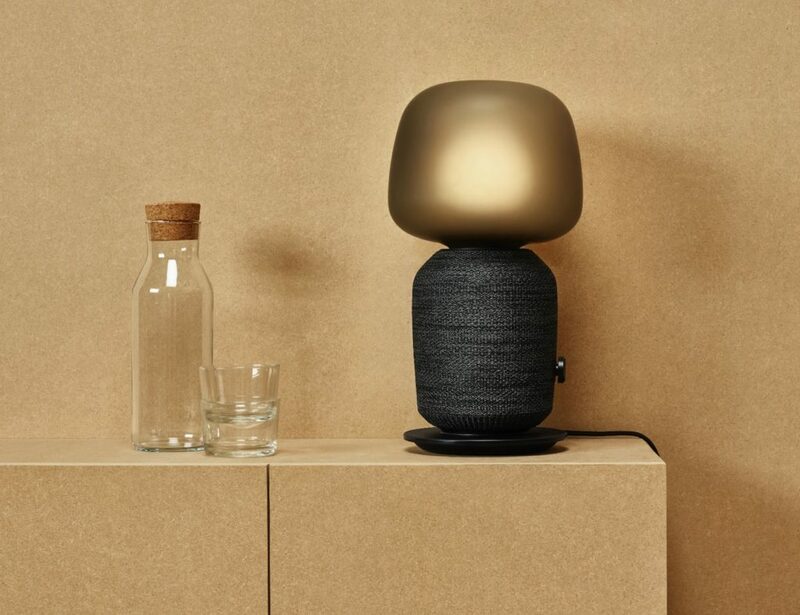 Imagine if you could help the world and simplify your life. 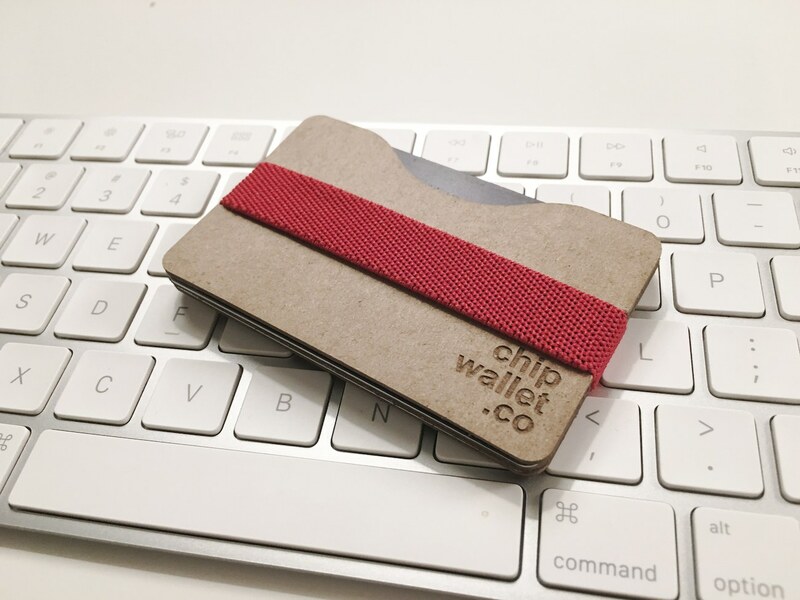 With the Chipwallet DIY Recycled Wallet, you can do just that. 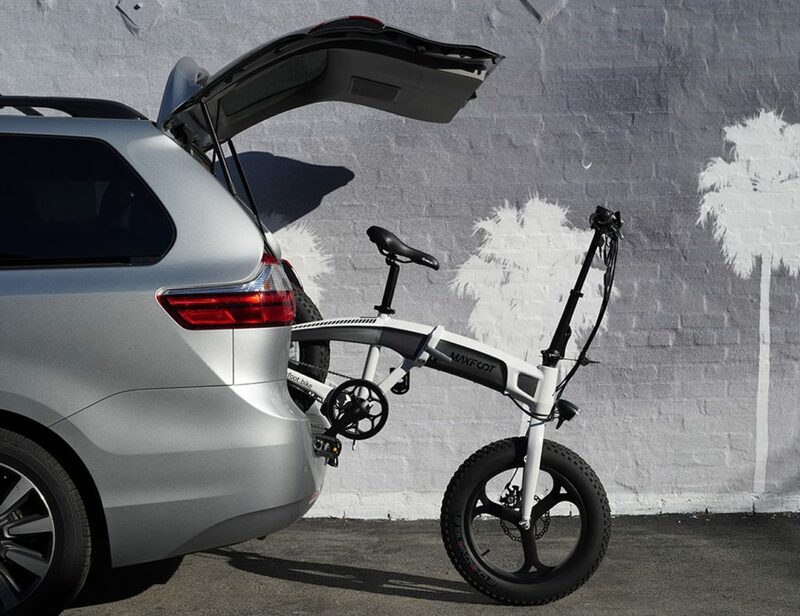 Imagine if you could help the world and simplify your life. 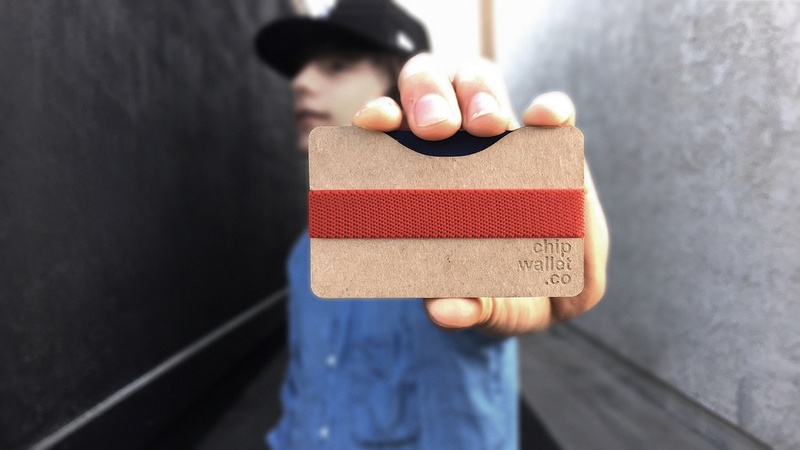 With the Chipwallet DIY Recycled Wallet, you can do just that. 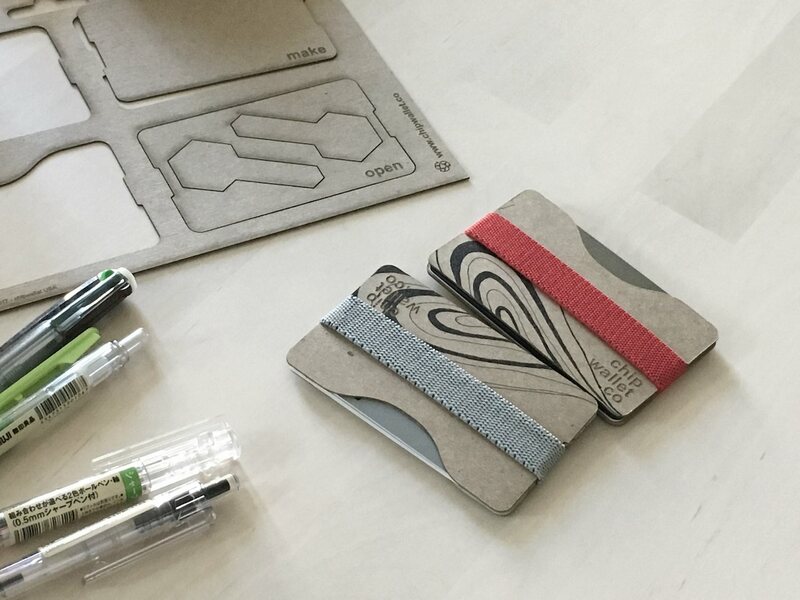 Arriving as a flat board, you assemble this wallet on your own. 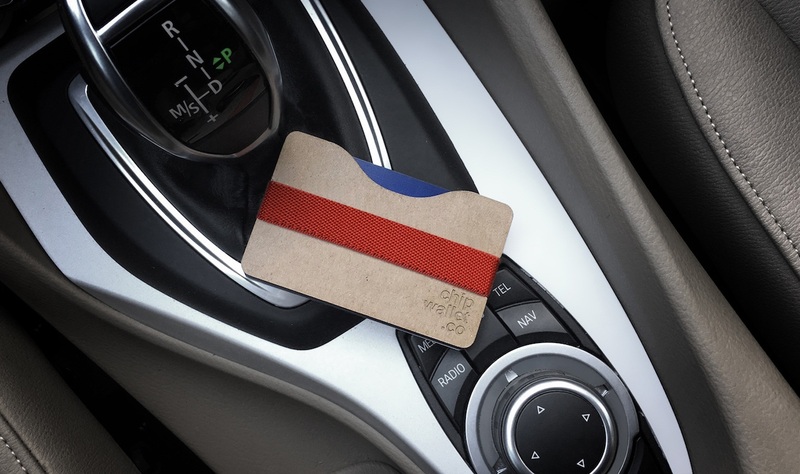 The Chipwallet comes with individual plates as well as a woven elastic band. Simply pop the plates out from the board, arrange, and pop the band in place. 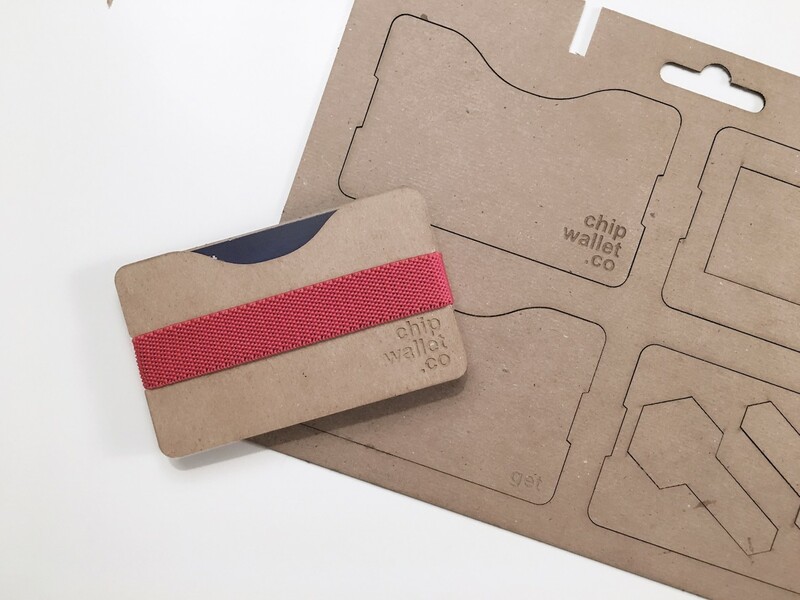 Additionally, the Chipwallet can hold all that you need. 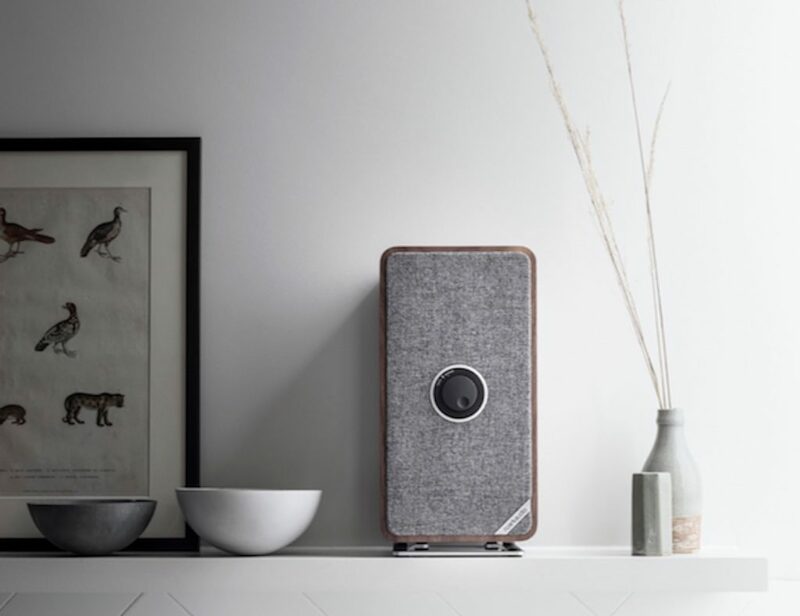 It comes with two cover plates and two inner plates as dividers. One plate is for your cash and another has cut-outs to hold your keys securely in place. 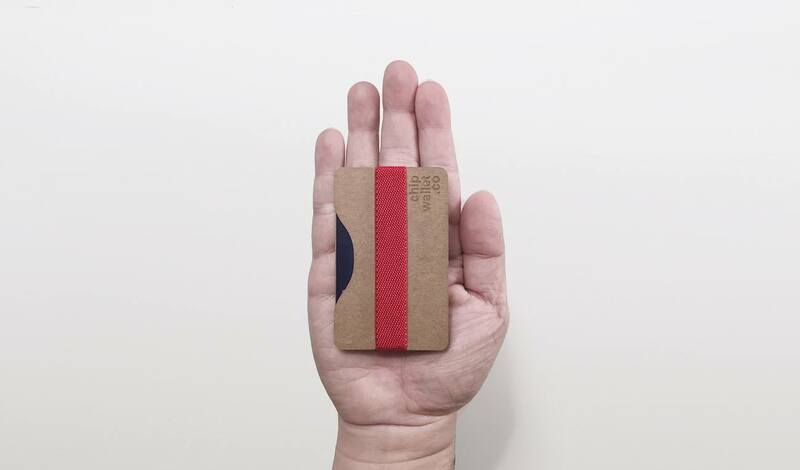 In addition, the Chipwallet is 100% sustainable as it uses post-consumer recycled material. 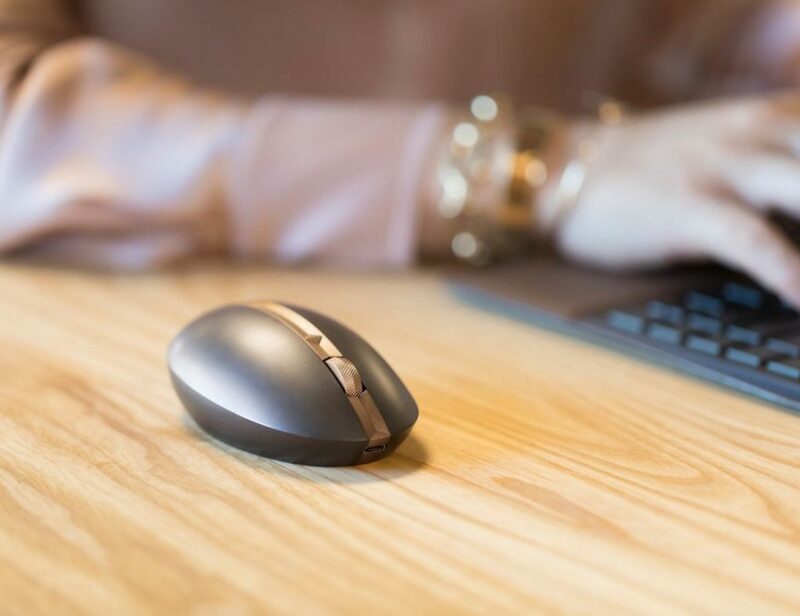 This material is typically found in shipping so it’s strong, durable, and feels great. Finally, even with a capacity of up to 12 cards, the Chipwallet remains superbly slim to minimize the way you carry.